If you have a tendency to drool when you see awesome cars, get a towel ready. 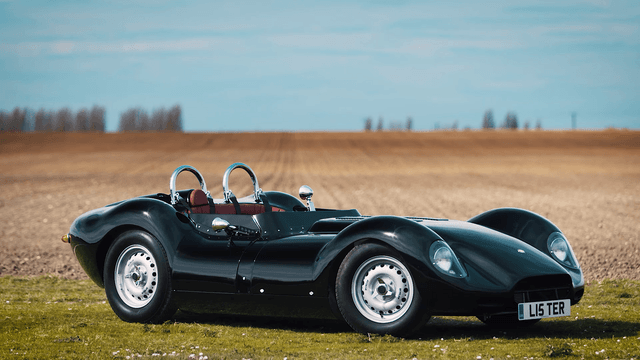 The Lister Motor Company, one of the most famous British racing marques, has brought back a winning FIA Appendix K class current spec racer from the late 1950s and announced a limited run continuation build of street legal versions of the 1958 Lister Knobbly. In the early 1950s, the Lister MG started racing with a modified MG 4-cylinder engine, winning its first race in 1954. Looking to boost power, Lister tried a Maserati engine in 1956 but soon switched to a 3.8-liter inline 6-cylinder Jaguar engine. 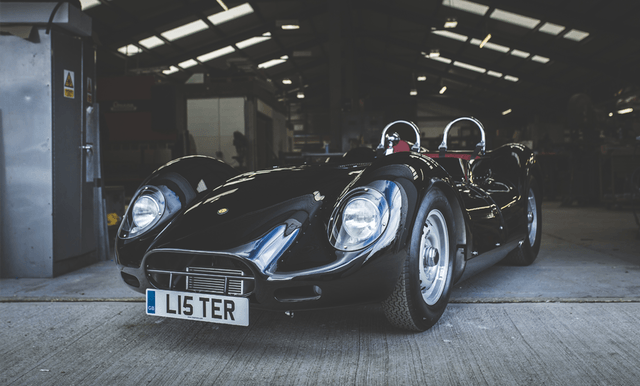 That engine and car’s distinctive bodywork referred to as “knobbly” evolved into the 1958 Lister Knobbly. 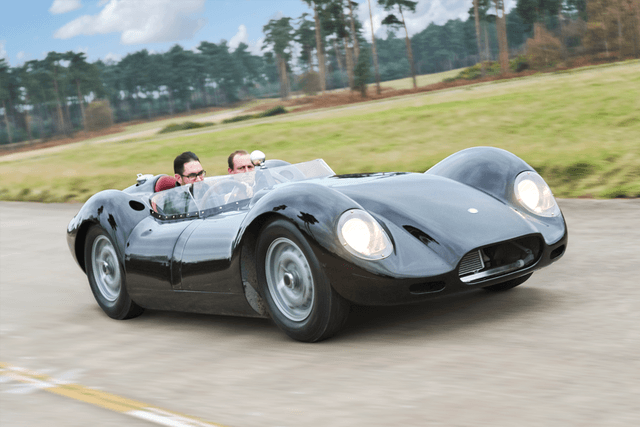 Lister produced other models in the interim since the late 1950s, including the Lister Storm based on a 12-cylinder Jaguar engine that was converted to a hybrid race car in 2005. Lister announced a new model in 2013, a $3.2 million 1,000 horsepower hypercar. 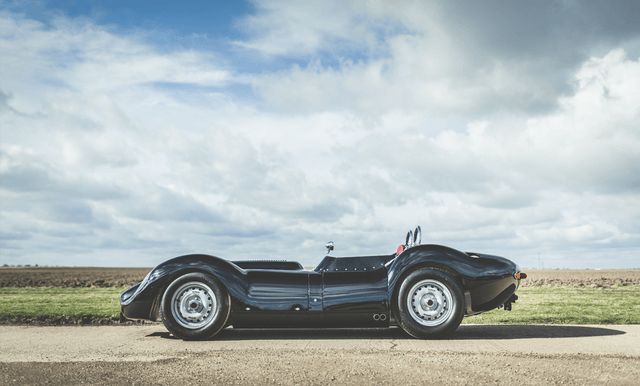 To celebrate the company’s anniversary in 2014, Lister built 10 1958 Works Lister Knobbly 60th Anniversary Editions built to meet FIA racing standards. But it is the latest Lister model that is causing excitement. 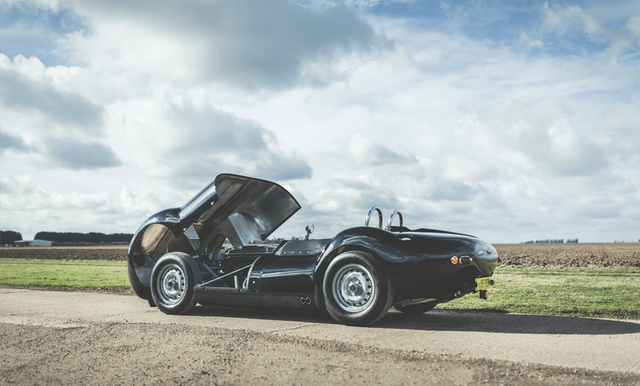 The new 1958 Lister Knobbly model is a street-legal car that is essentially the same vehicle manufactured in 1958. The car has a tubular chassis made from the original engineering jigs — structures that both hold the parts in place while they are being worked on and ensure the fit and fittings are in the correct places. 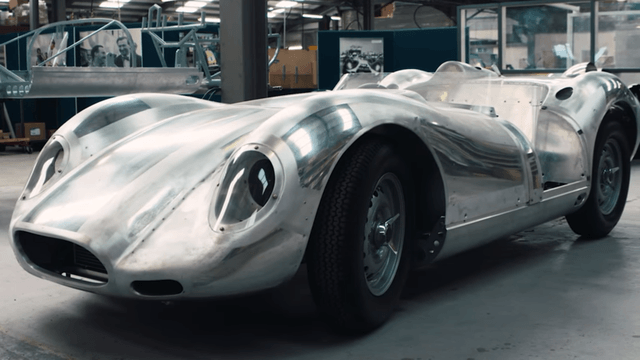 The Knobbly has hammered aluminum body panels the company says to take about 500 hours to beat into the correct shape. The six-cylinder Jaguar 3.8-liter engines and four-speed transmissions are almost identical to those used in the 1950s. The engines are built from original Jaguar blocks with new remanufactured parts. The engine looks and runs like the original, but don’t think that the performance pales by any measure. 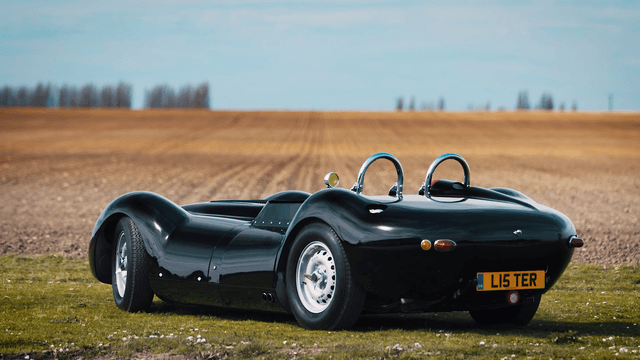 According to Lister, the “new” 1958 Knobbly is rated at 330 horsepower and can accelerate from zero to 60 mph in 4.3 seconds and reach a top speed of 181 mph. 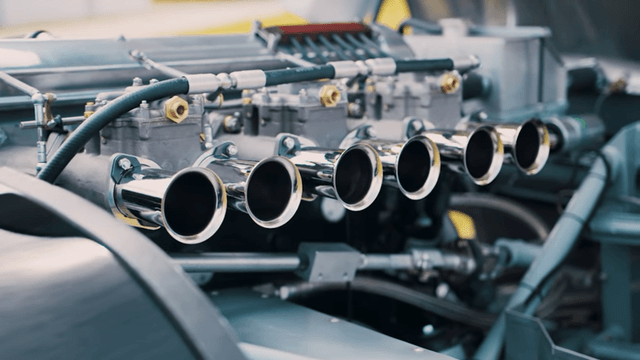 Lister is building only 10 road-ready Knobblys, with two six-cylinder engine choices. If you order the car with a 4.2-liter the price is about $291,000. Equipped with the even-more-original 3.8-liter motor the Knobbly costs about $381,000.